You can grab Amazon's 4K-capable streaming stick for just $55. If you need a 4K-compatible streaming device, Amazon, Staples, Best Buy, and Target have the 4K Fire TV on sale for $55 right now. That's about 21 percent off the usual price, and close to the all-time low of $50. It's not clear when this discount ends, but given that brick and mortar retailers started this sale on Sunday, our guess is that this will be a week-long deal. 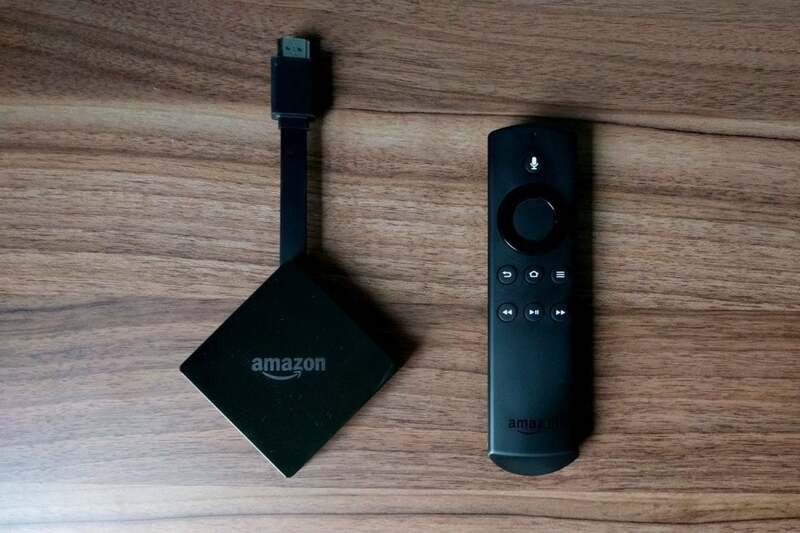 The Fire TV features support for 4K and HDR streaming, as well as the usual library of channels and apps that Fire TV is known for. It also comes with an Alexa remote for interacting with the Fire TV via voice. Overall, the Fire TV's 4K and HDR quality are great, but there are a few quibbles we had with it. Like the Chromecast Ultra, it lacks a built-in Ethernet port, so you'll have to rely on Wi-Fi streaming or buy Amazon's Ethernet adapter. The device is also sometimes slow when running resource-intensive apps. Finally, the Alexa remote doesn't interact with your TV, so you'll still have to use a second remote. The performance drawbacks may improve over time, however. Plus, if you're already deep into the Amazon ecosystem and rocking a 4K TV, then getting this Fire TV model is kind of a given, anyway.